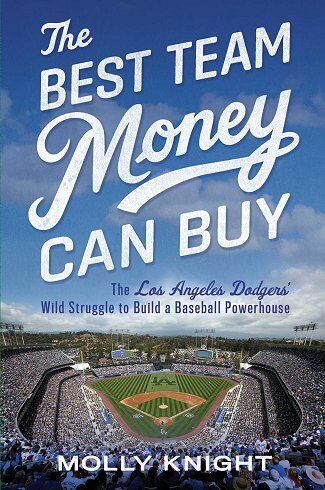 Molly Knight (“The Best Team Money Can Buy: The Los Angeles Dodgers’ Wild Struggle to Build a Baseball Powerhouse”) joins the show. We discuss how the Dodgers went from a laughingstock to the most envied team in baseball with enormous expectations to win immediately. You can purchase The Best Team Money Can Buy wherever books are sold. More information about Molly on her website.